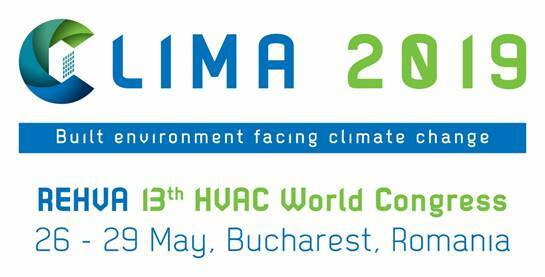 In this section one can find information related to the HVAC in buildings, that helps REHVA members and supporters to follow up all the EU regulations. Legislative process, Parliament, Council, Commission, Committees, Directives, Decisions, Regulations, Policy documents, Important directives. Scope of the directive, HVAC product groups (Lots), Products regulations, Preparation studies, 2012-14 working programme. Scope of the directive, changes in the new directive, further information. (Renewable energy sources directive) Policy overview, Legislation overview, Further information and useful links. EU Eco-labeling criteria and Green Public Procurements for Products, EU Eco-label and Green Public Procurement for Buildings. Outdoor air quality, Environmental noise, Indoor air quality and thermal comfort. 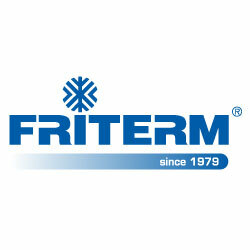 Regulation, Confinement of fluorinated gases, Labelling, Staff training and certification.